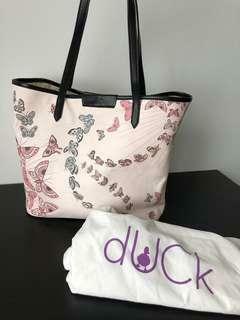 nickyrose Great seller to deal with! Prompt delivery! Item delivered as described. Pleasant transaction! Speedy replies. Thank you! 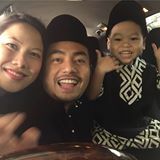 @ellyasherwany is on Carousell - Follow to stay updated! 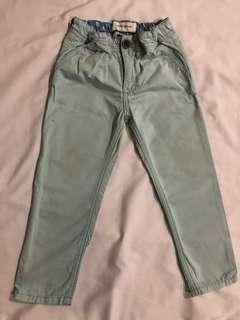 Brand: Gingersnaps - Chinos Pants Size: 2Years Colour: Blue Condition: Good Used Condition Note: There are light stains on the pants. It can be washed off with some serious cleaning (I only did machine wash). NOT FOR FUSSY BUYER. 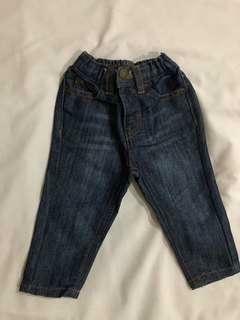 Brand: Baby Poney - Jeans Size: 6-12 Months Colour: Washed out Denim Blue Excellent Used Condition: Used Once or Twice only. 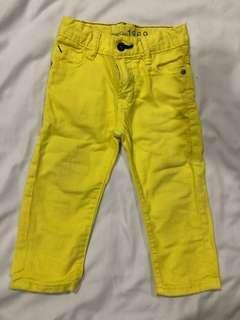 Brand: Baby Gap - Jeans Size: 18-24 Months Colour: Yellow Excellent Used Condition: Used Once or Twice only. 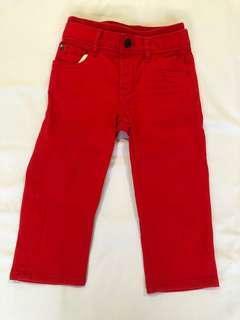 Brand: Baby Gap - Jeans Size: 18-24 Months Colour: Red Excellent Used Condition: Used Once or Twice only. 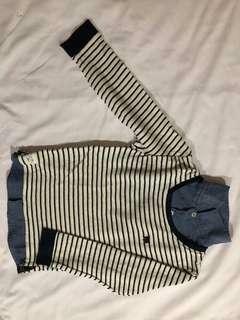 Brand: Jasper Conran by Debenhams Sweater Size: 4-5 Years Colour: Blue-White Stripes Excellent Used Condition: Used Once only. Brand: Ralph Lauren - Long Sleeve Button Shirt. AUTHENTIC! Size: 3Years. Colour: Blue-Green Checkered. Excellent Used Condition: Used Once or Twice only. 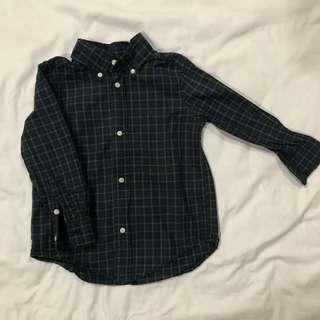 Brand: Mothercare- Long Sleeve Button Shirt. 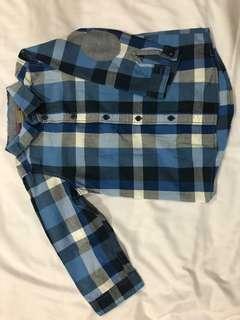 Size: 3-4 Years Colour: Blue-White Checkered Excellent Used Condition: Used Once or Twice only. Brand: H&M - Long Sleeve Button Shirt. Size: 3-4Years Colour: White Excellent Used Condition: Used Once only. 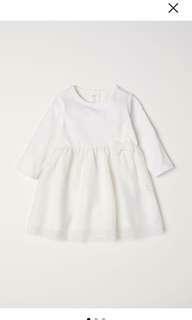 A very Nice white Crisp top for your kid. PICS DON’T DO JUSTICE! 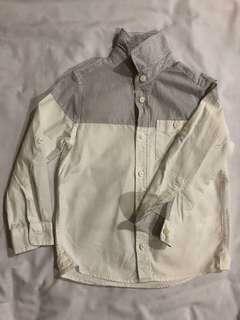 Brand: H&M - Long Sleeve Button Shirt. 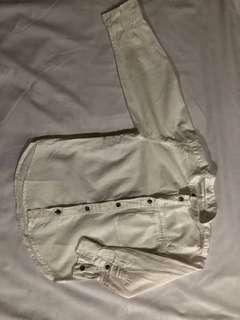 Size: 3-4Years Colour: A Very Nice White Crisp Shirt Excellent Used Condition: Used Once only. A Very Nice White Crisp top for your kid. PICS DON’T DO JUSTICE! Brand: Marks&Spencer - Long Sleeve Button Shirt. 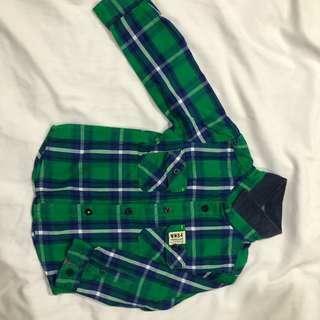 Size: 12-18 Months Colour: Blue-Green Checkered Excellent Used Condition: Used Once only. Brand: H&M - Long Sleeve Button Shirt. 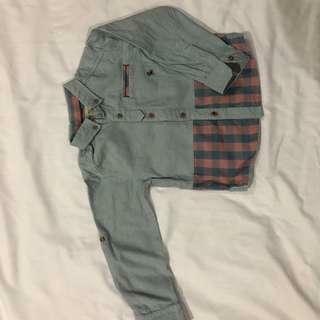 Size: 12-18 Months Colour: Blue Checkered Excellent Used Condition: Used Once or Twice only. Brand: H&M - Long Sleeve Button Shirt. 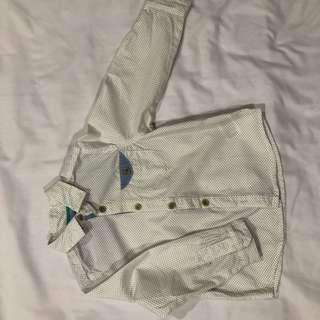 Size: 12-18 Months Colour: Blue White Stripes Condition: Good Used Condition Note: There are light stains on the shirt. It can be Washed off with some serious cleaning (I only did machine wash). NOT FOR FUSSY BUYER. Brand: Poney - Long Sleeve Button Shirt. 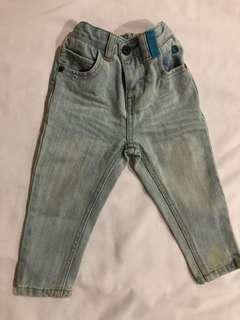 Size: 2-3Years Colour: Light Blue Excellent Used Condition: Used Once or Twice only. 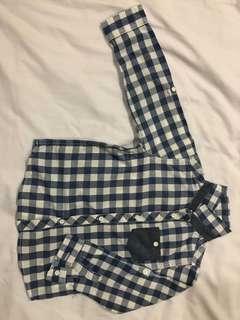 Brand: Mothercare - Long Sleeve Button Shirt. Size: 2-3Years Colour: Polkadot White Excellent Used Condition: Used Once only. 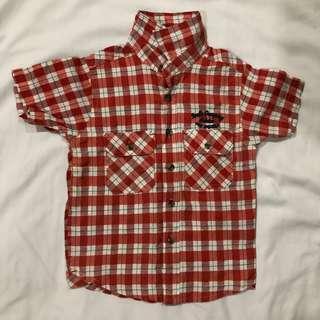 Very Nice top for your kid. PICS DON’T DO JUSTICE! 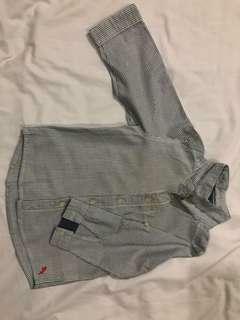 Brand: Baby Poney - Jeans Size: 3-6 Months Colour: Blue Excellent Used Condition: Used Once or Twice only. New H&M Hooded Jacket & Joggers Brand: H&M Size: 2-4 Months Colour: Pink Condition: NWOT H&M is currently selling at RM84.95!!!! Such a bargain! Preloved Tulle Dress with a Bodysuit Brand: H&M Size: 2-4 Months Colour: White Excellent Used Condition: Used Once only. 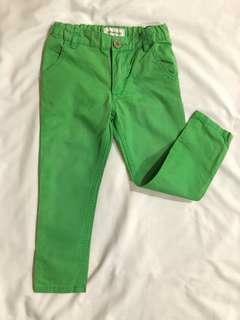 Brand: Gingersnaps - Chinos Pants Size: 2Years Colour: Green Excellent Used Condition: Used Once or Twice only.